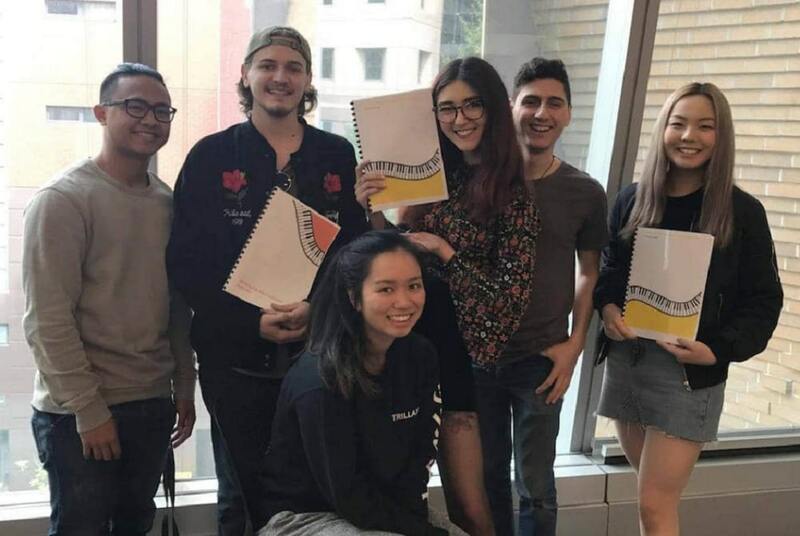 WE ARE LOOKING FOR TEACHERS IN ALL PARTS OF SYDNEY TO START TERM 1 2019! No experience teaching? No worries! We will train you and are always available to answer any questions you may have about teaching. However, we expect all teachers to have a sound knowledge of general music theory and be able to read sheet music. No need to worry about teaching materials either, we will provide everything you need. Our teachers must have access to a vehicle and be able to drive to students homes in various locations. Working for Piano Lessons Australia is the perfect opportunity for any teaching/music university students who wants to work around your difficult schedule. 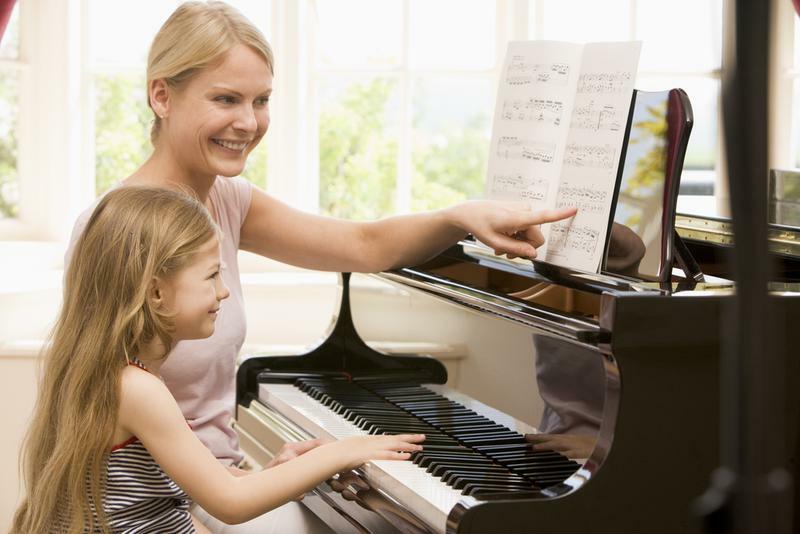 Here at Piano Lessons Australia, we are a young and fun music studio who are contemporary in our approach to teaching. We are passionate about giving our teachers opportunities to grow, both as educators and pianists. We offer all teachers guidance in developing their own teaching method, methods to foster creativity in all of our students, and understand the value of the relationships built between students and teachers. We expect teachers to be competent in teaching musical theory, performance & composition.